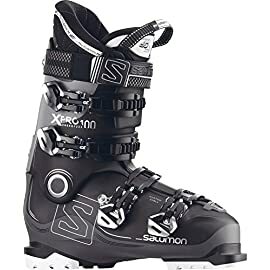 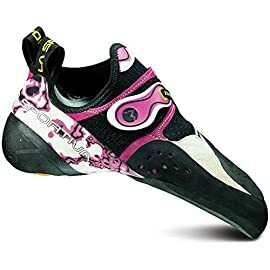 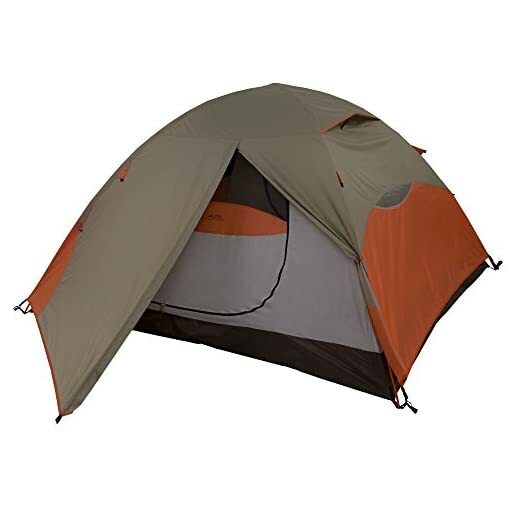 The Lynx is packed with features and high quality. 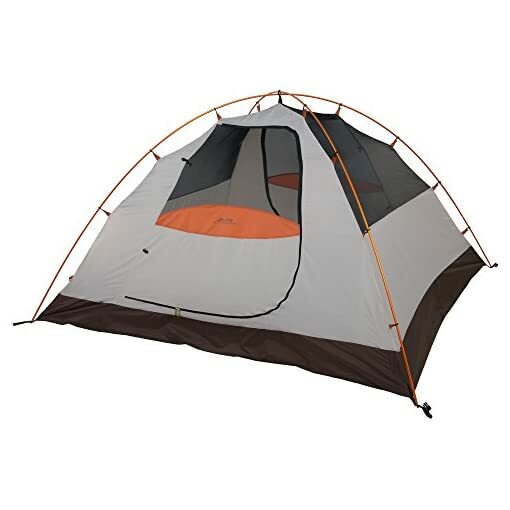 The Lynx, which has aluminum poles,is very similar to our Taurus, which is one of our best-selling tents. 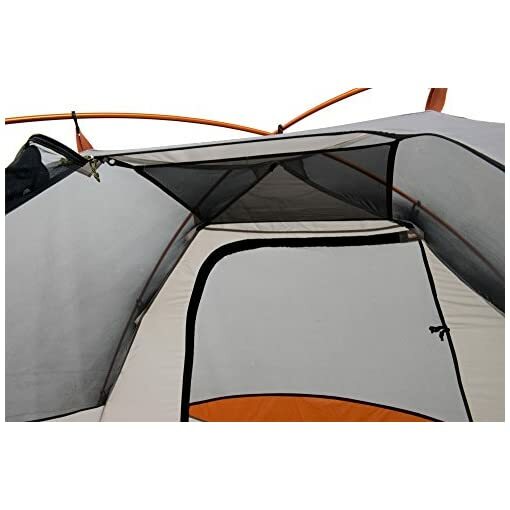 The Lynx has more mesh than the Taurus, taking up half of the walls on each side allowing even more ventilation. 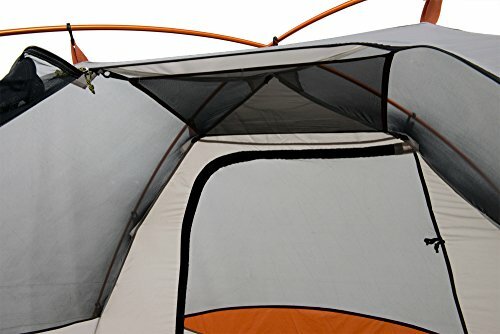 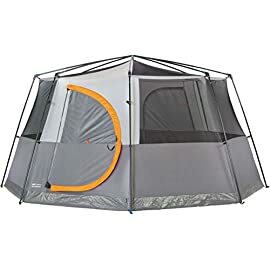 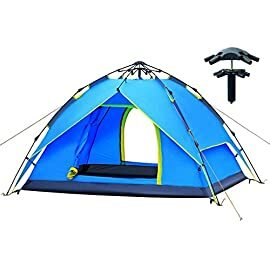 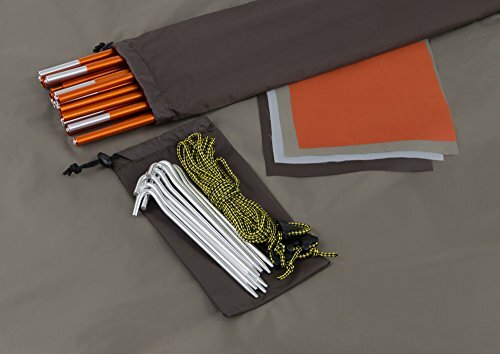 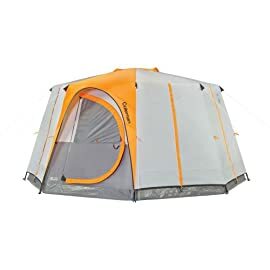 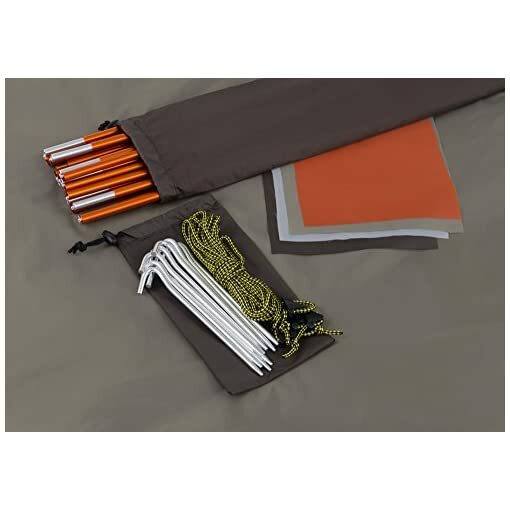 The tent is an easy to set up, 2 pole rectangular dome style tent with pole clips that easily fit over the poles for quick assembly. 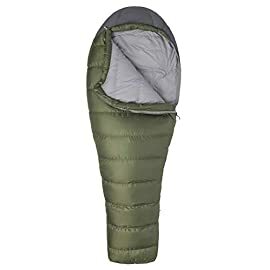 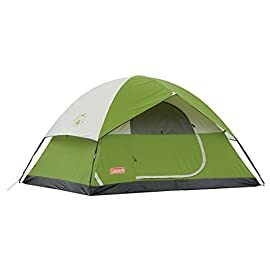 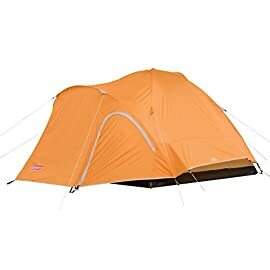 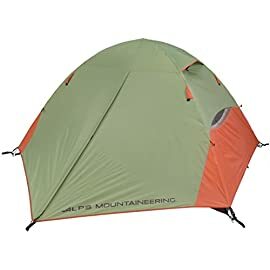 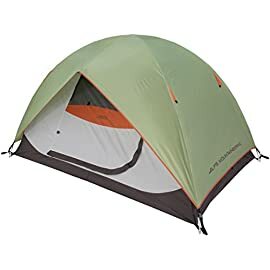 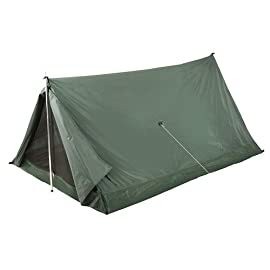 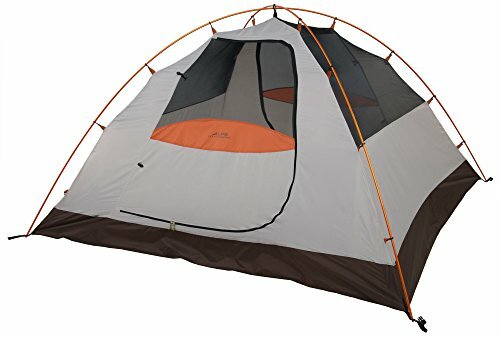 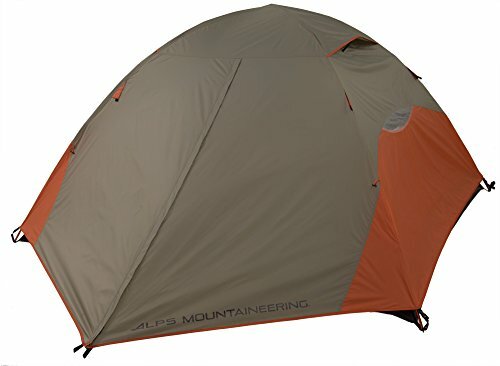 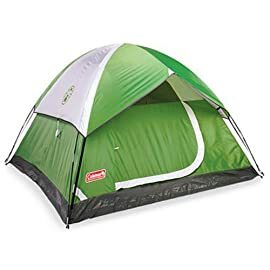 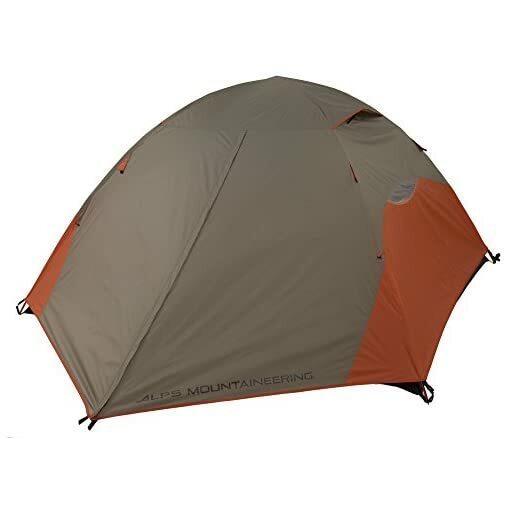 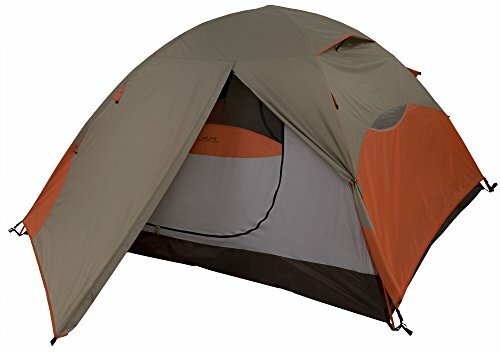 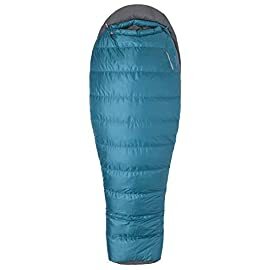 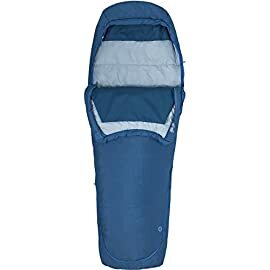 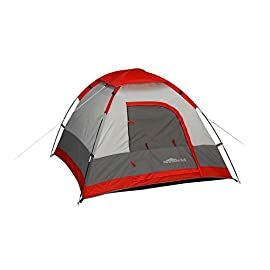 ALPS has not cut any corners… between the factory sealed fly and floor seams, weatherproof fly buckles, 2 doors for easy entering and leaving, 2 vestibules for extra gear storage and weather protection, and extra-large #8 zippers, you’re sure to find everything you could want in a tent, in this model.